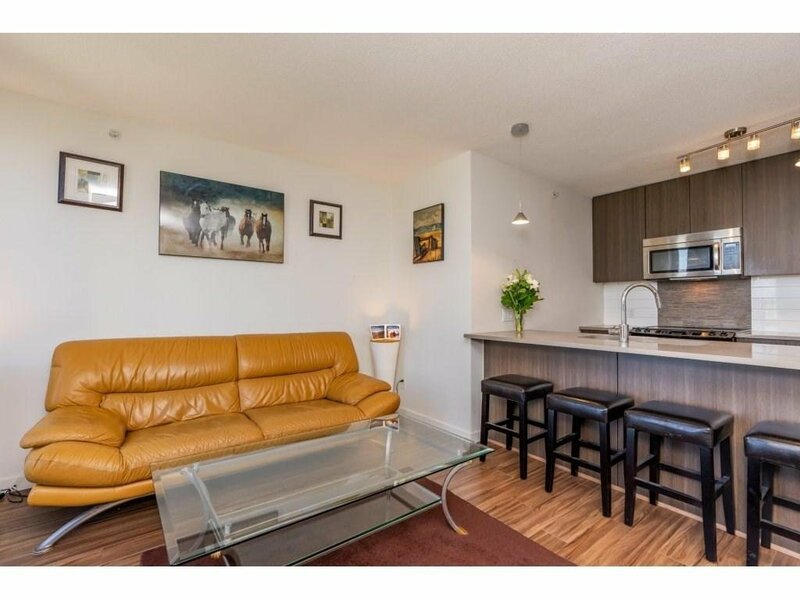 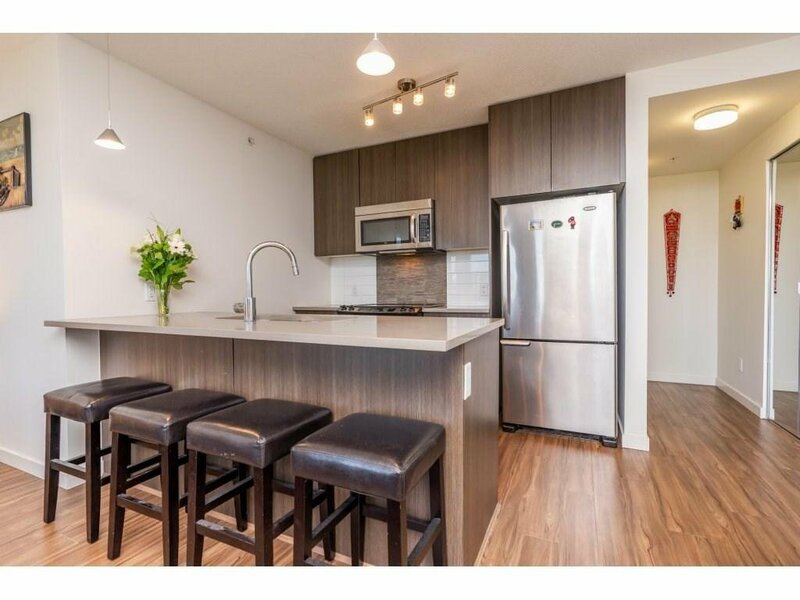 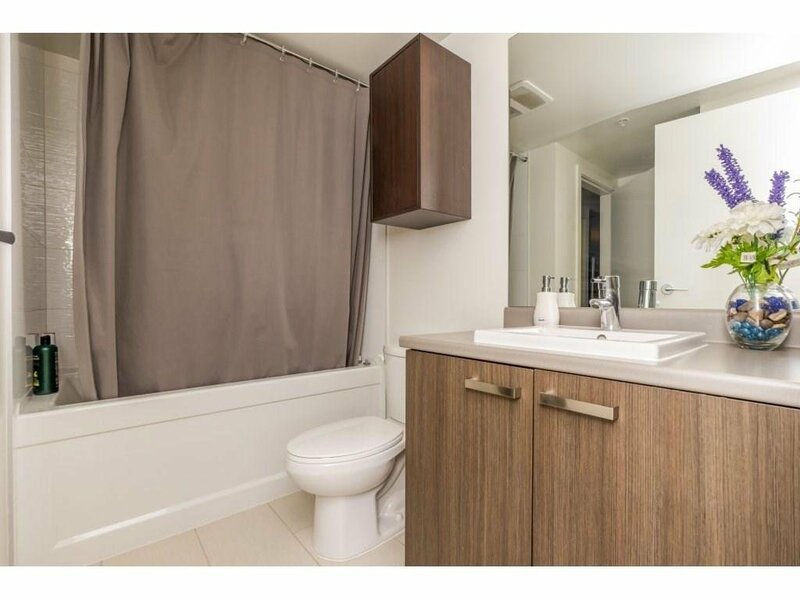 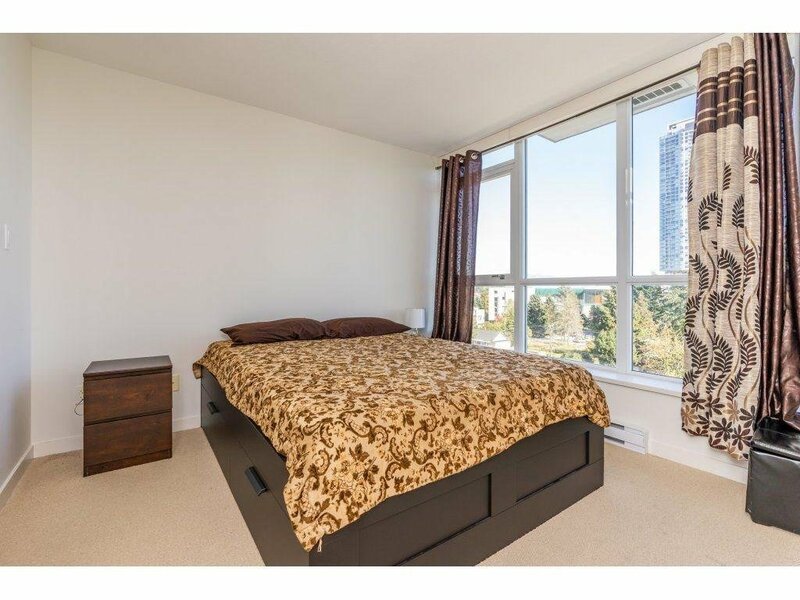 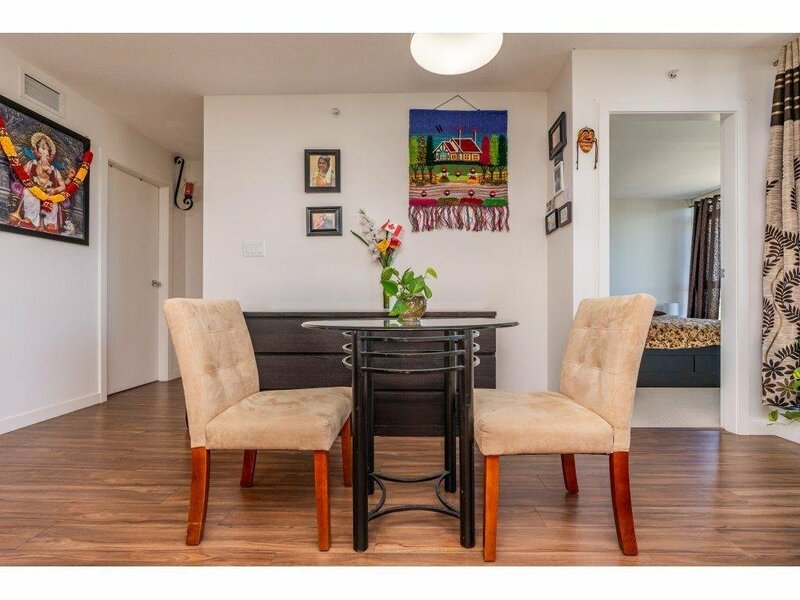 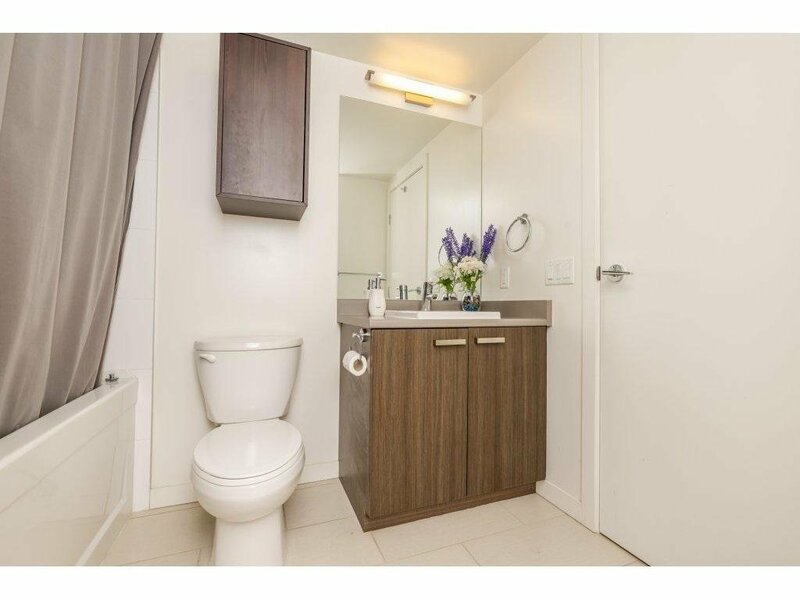 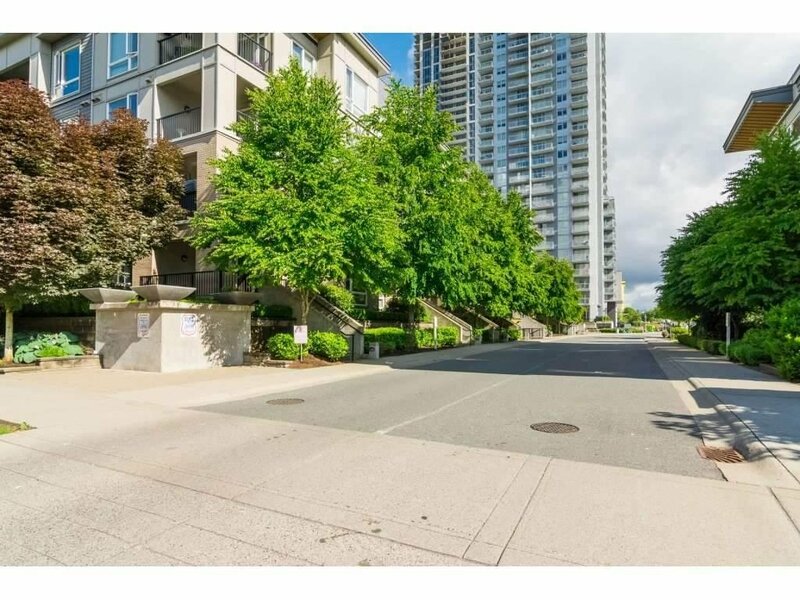 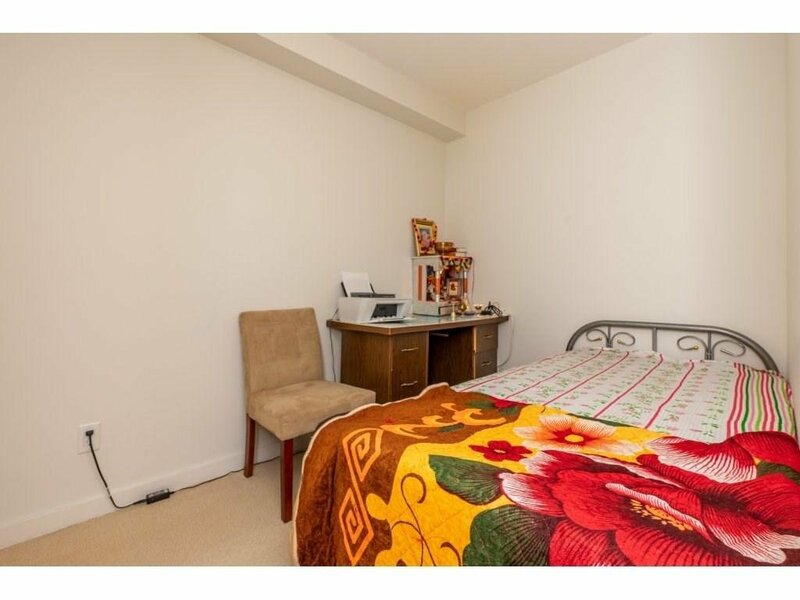 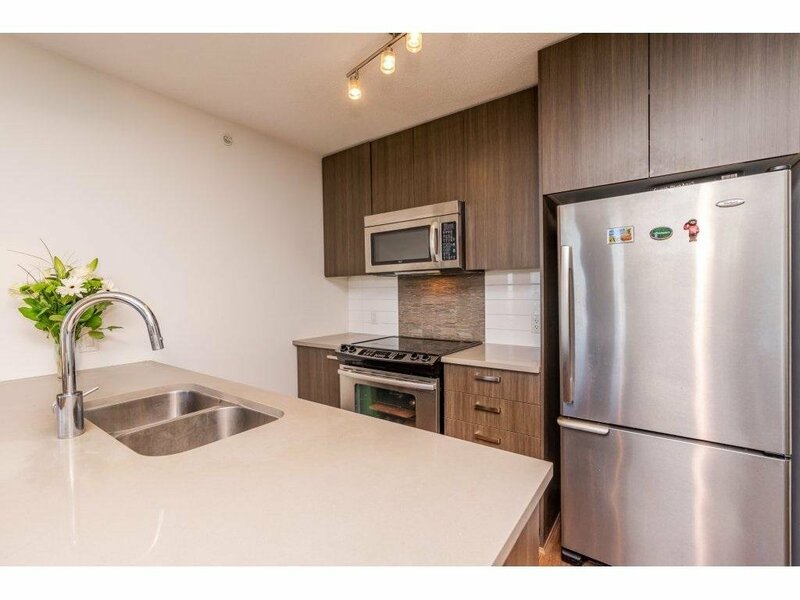 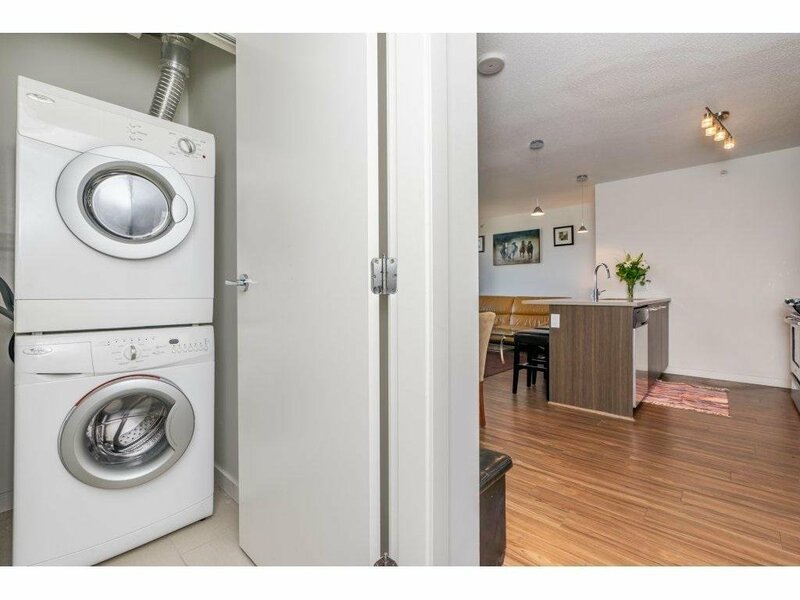 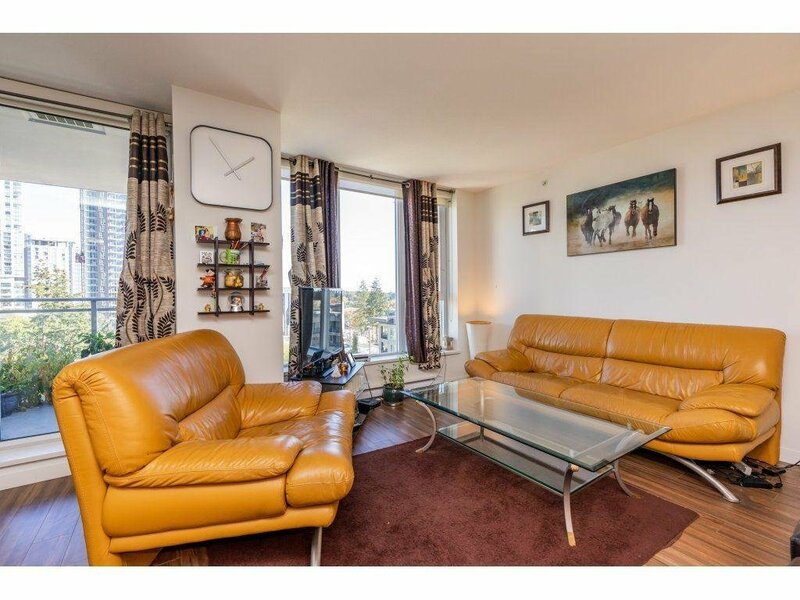 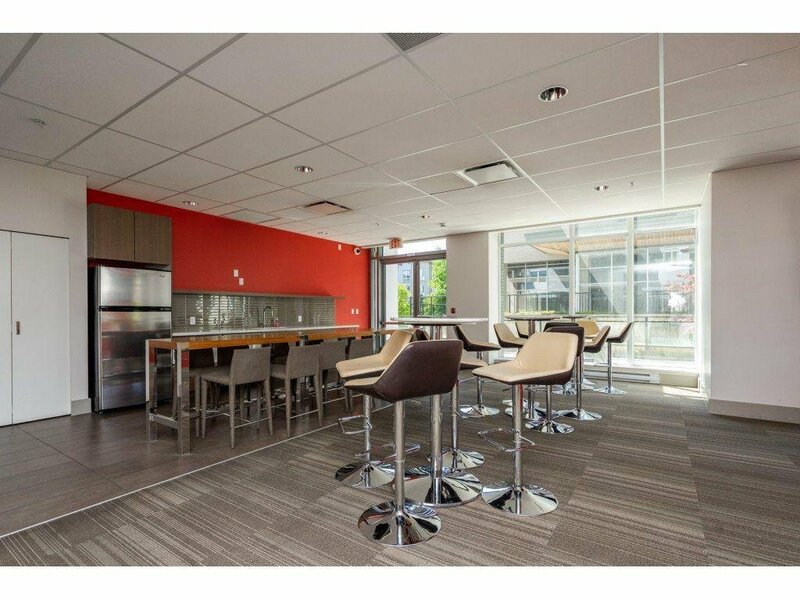 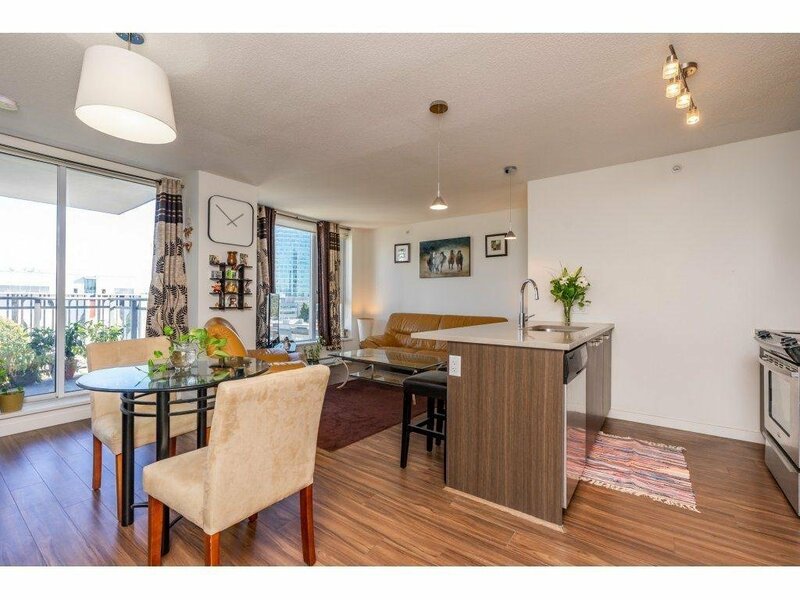 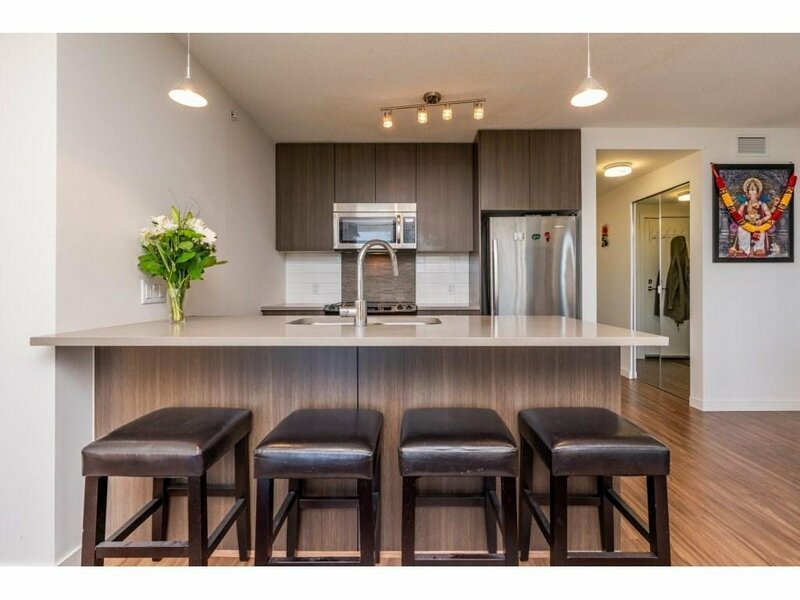 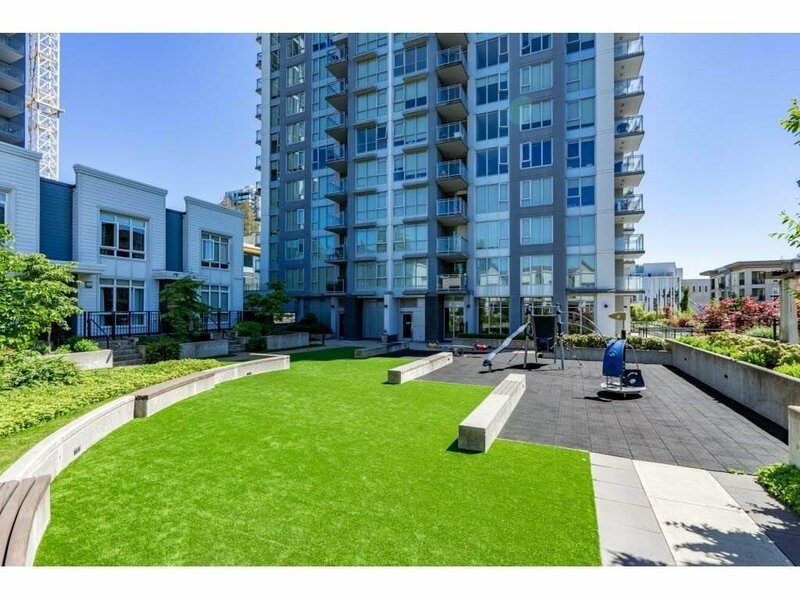 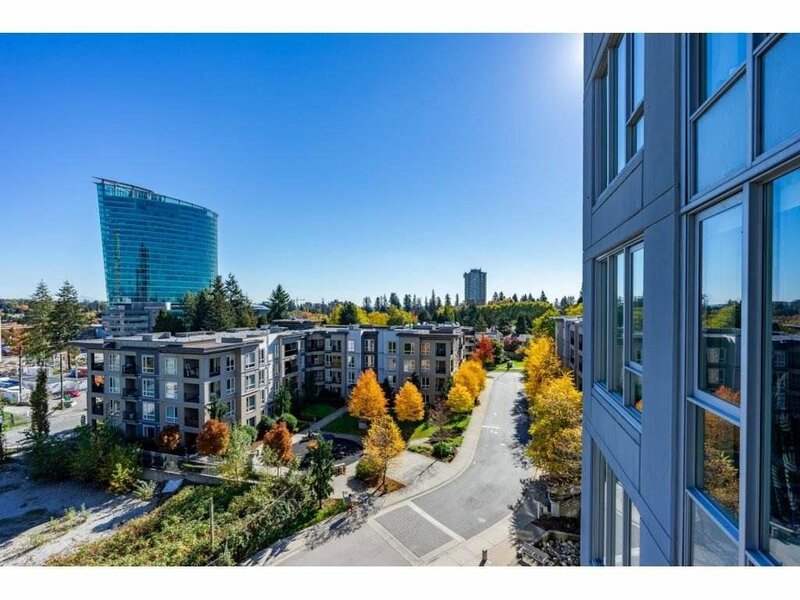 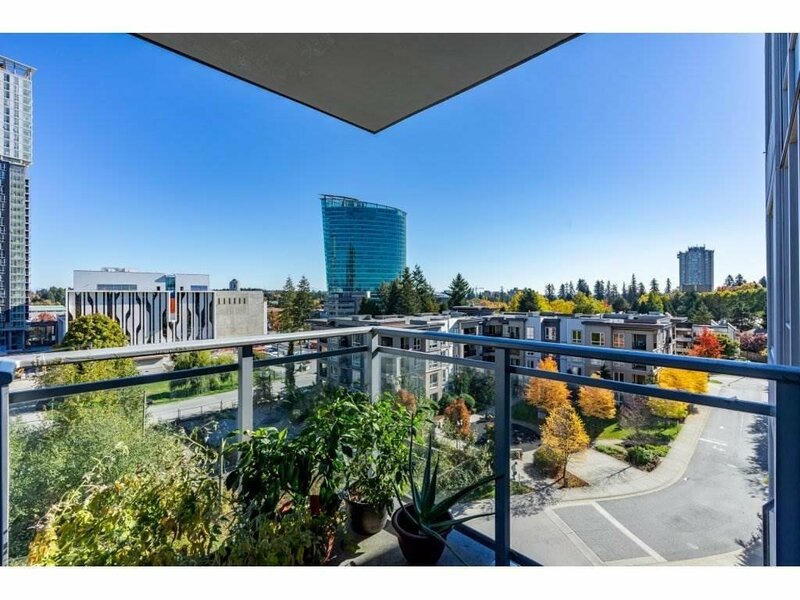 This roomy 1 bed w/den (den w/ closet could be a bedroom) is centrally located within walking distance to Central City Shopping Mall, City Hall, restaurants, entertainment, schools, Skytrain, SFU Campus, and Surrey Civic Centre. 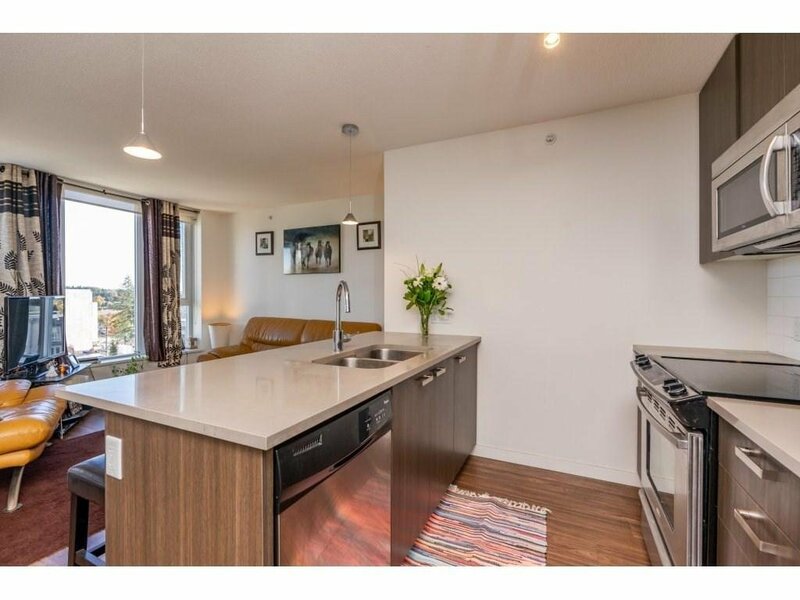 Floor to ceiling windows provide views of the Mountains and surrounding city, a gourmet Kitchen comes complete with quartz counter tops, s/s appliances, and a large balcony for entertaining your guests. 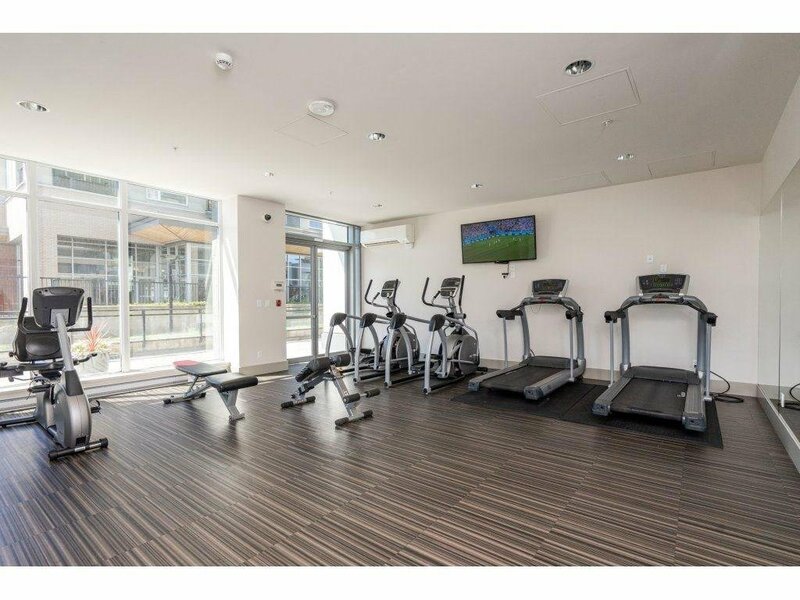 There is 1 parking spot, storage locker, wonderful gym facilities, a business centre and social room, plenty of visitor parking. 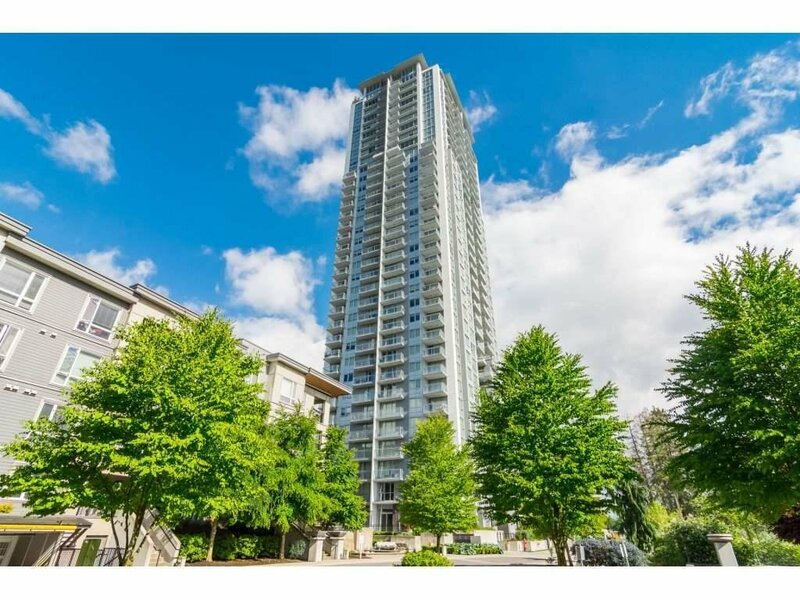 The building name ULTRA says it all!